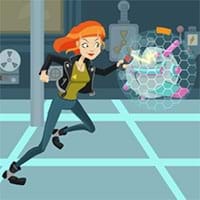 Detective games - Play detective games on gamevui.com to become the next generation of Sherlock Holmes and track all evidences to find the truth. Terrible secrets and ultimate truths will be released by you. This game type requires your speculations and observations. Don't ignore any evidence even the smallest one!